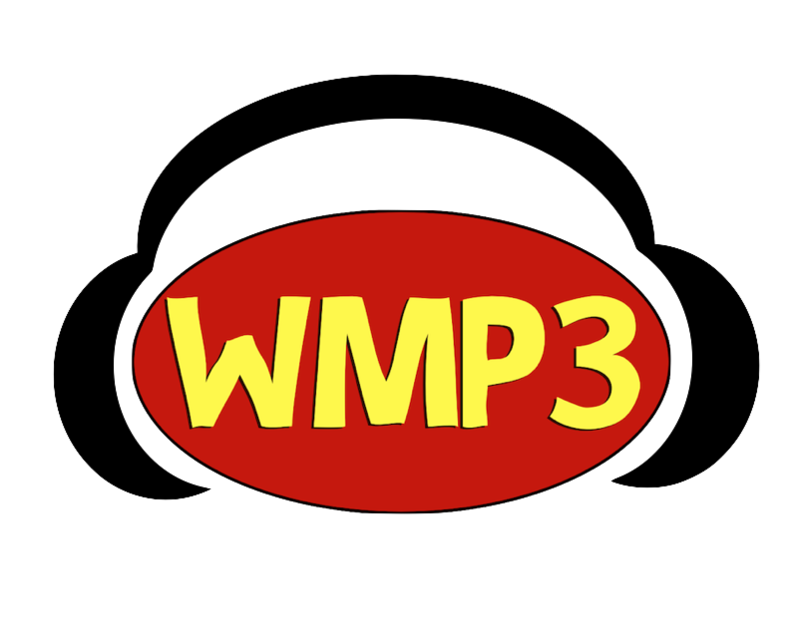 WMP3 is an Internet Radio Station with Free Streaming & Free Downloads. Commercial-Free, Listener Supported, Independent and Underground Music. Rock, Pop, Blues, Folk, Jazz, Funk, Dance & More!